Berlin/Barcelona based OFF Recordings is run by Andre Crom, focusing its sound to different shades of techno. In the past 2 years, the label has featured the likes of Charlotte de Witte, Cari Lekebusch, Luca Agnelli, TWR72 and a selection of other well-known and emerging artists. 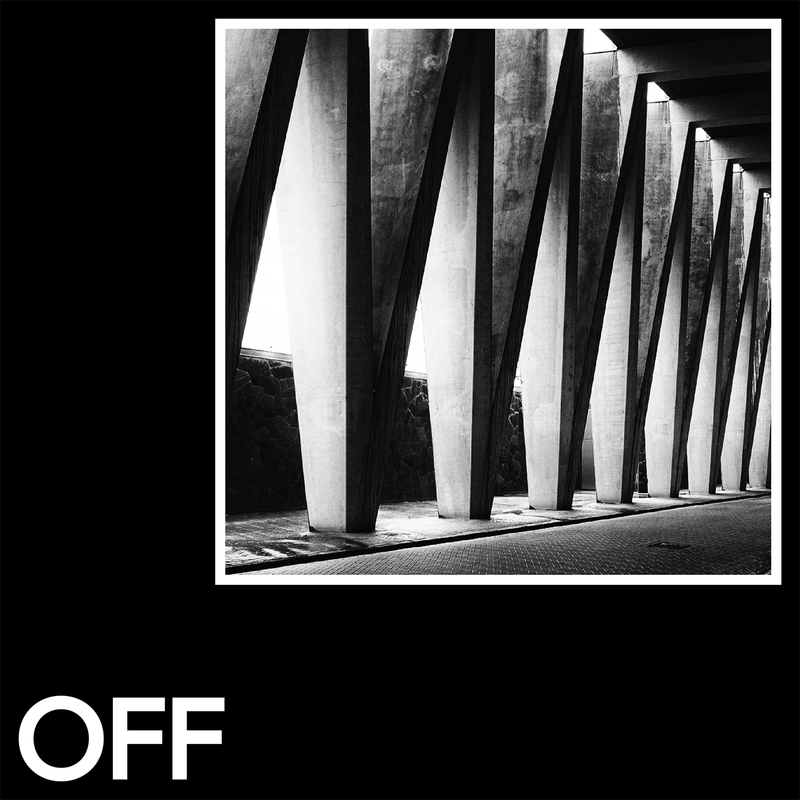 The previous OFF Recordings release from DEAS picked up feedback and support from the likes of Slam, Pan-Pot, Adam Beyer, Cristian Varela and Amelie Lens. This new release is from German born Arnd Reichow aka Drumcomplex, who recently contributed a remix to Man With No Shadow’s EP for OFF Recordings. Drumcomplex makes a welcome return with his debut solo release of original music, where his back catalogue also includes contributions to Carl Cox’s Intec, Traum, Bush, and his own Complexed Records. Track one “Eyesight” has a rolling groove with a mechanical percussion sequence made with military precision. Dark and pounding, vocal stabs washed in delay bounce round the mix creating an impression of vast open space, whilst the lead synths adds a tense sense of urgency to this techno stomper. The second track “Definition” opens with fast flowing hi-hats and the thud of the kick drum before introducing the menacing tones of the arpeggiated lead synth, which alongside the sinister vocals, gives the track a fearsome atmosphere. Not for the faint-hearted, this brutal cut of techno is a certified dancefloor smasher made for peak time club sets. Finishing the release is “Complex” which has epic synths that full of texture, paint pictures of dystopian landscapes. Understated and intelligent this is the deepest track on the EP, but anything it lacks in ferocity is compensated by its mysterious atmosphere and intricate production, which at times is almost cinematic.